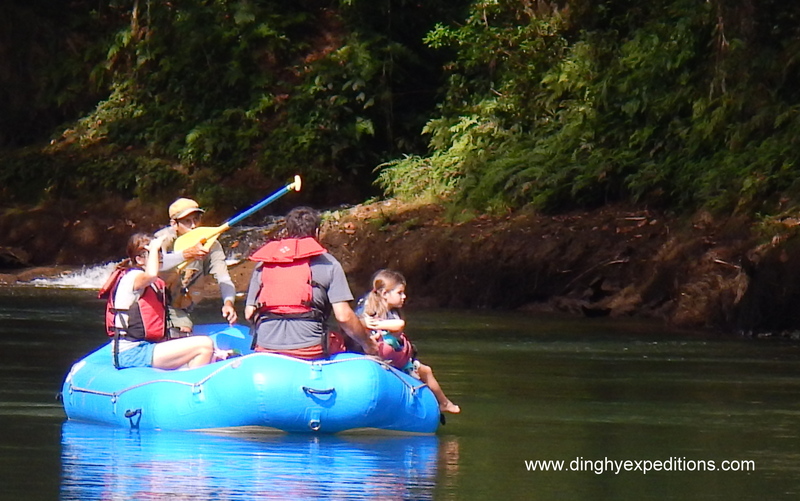 For nature lovers of all ages, this safari float trip provides an excellent opportunity to see and learn about Costa Rica’s natural history and wildlife. 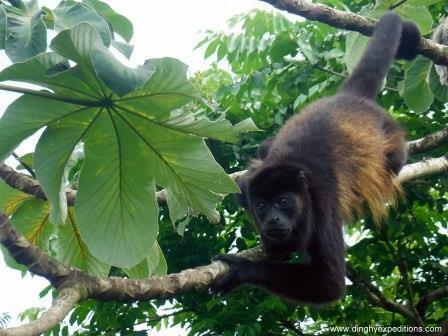 Our experienced guides will point out different plants, trees, birds and animals such as sloths, green iguanas and howler monkeys as we float down the Peñas Blancas River. 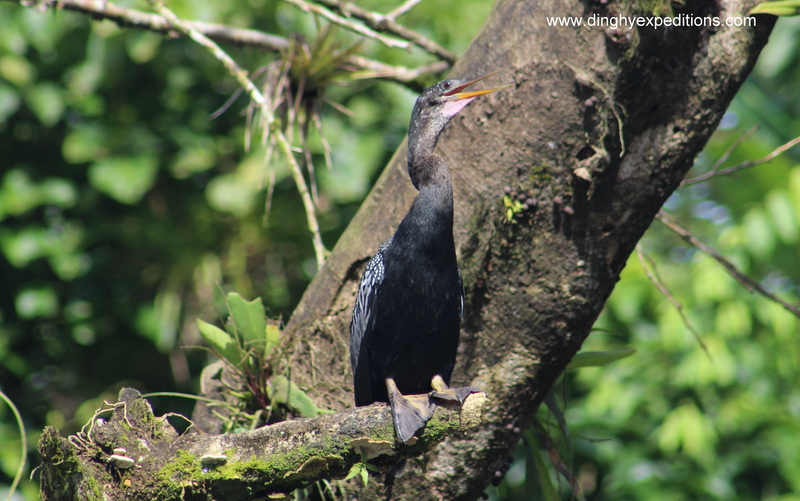 Great trip for animal lovers, birdwatchers and for taking amazing photographs. Includes: Transportation, snacks, beverages and professional guide.